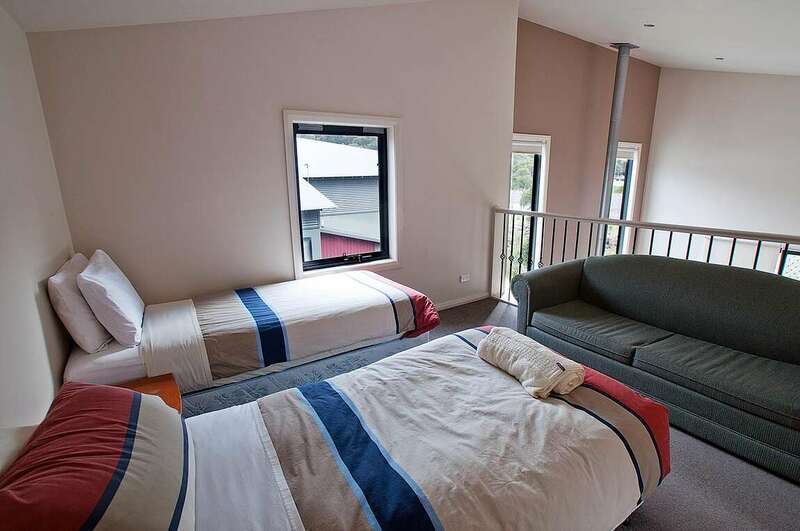 Blues Air 4 is a spacious 4 bedroom plus loft bedroom chalet. 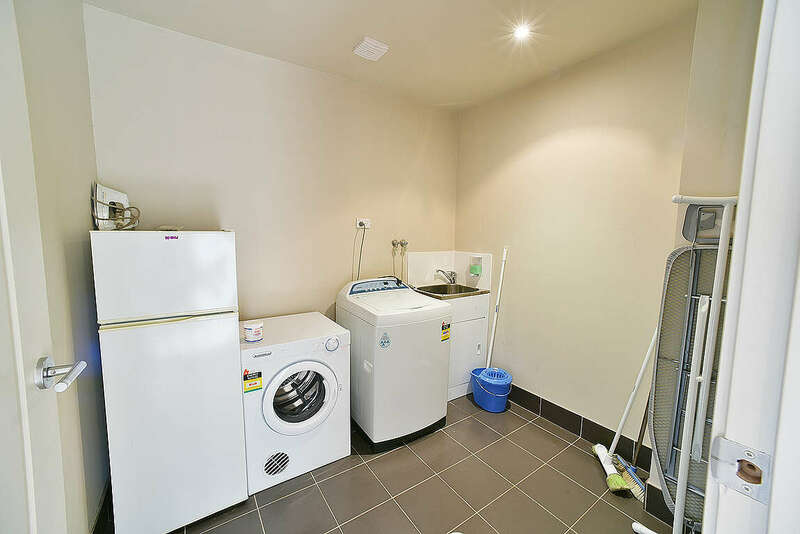 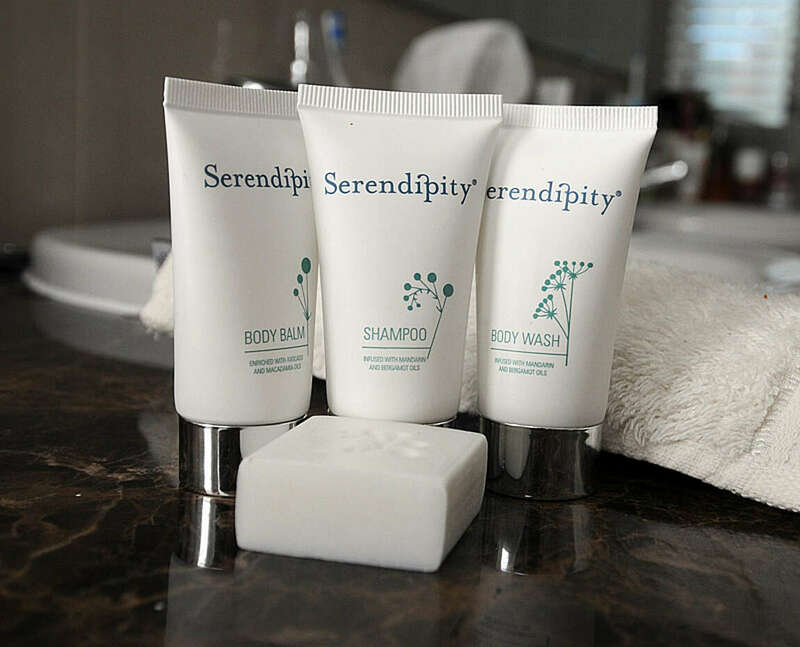 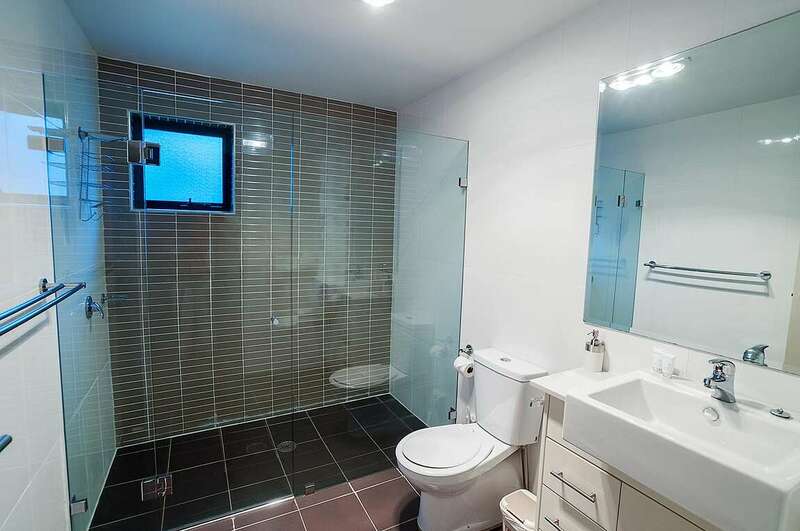 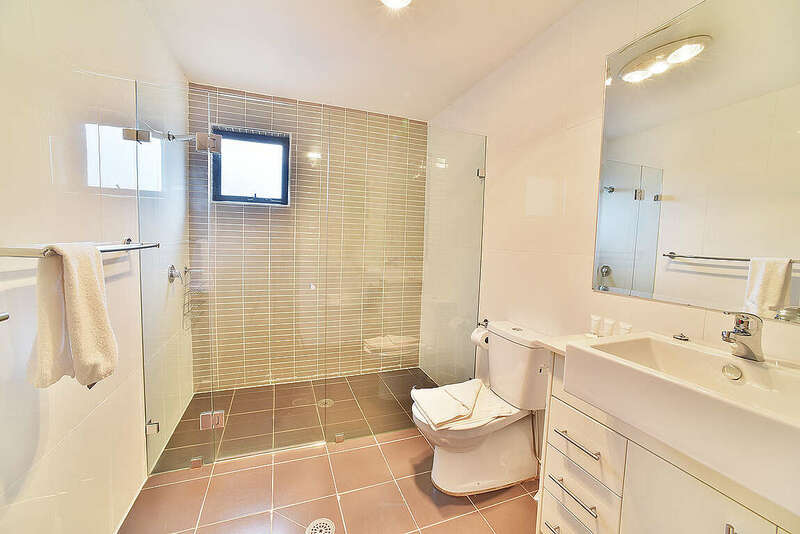 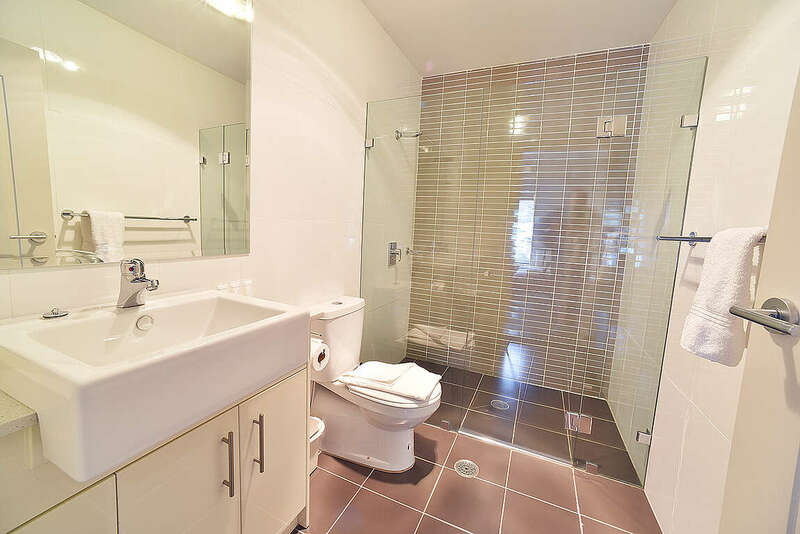 It also offers 3 bathrooms (including one spa bath). 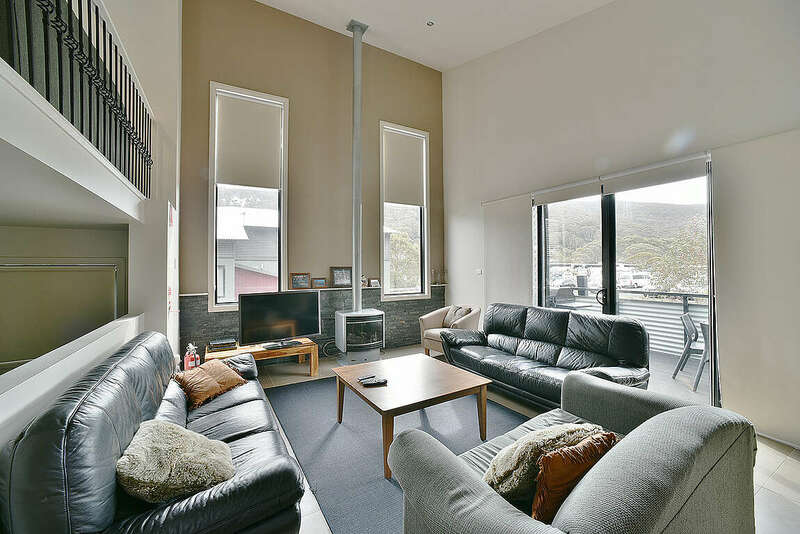 The open plan living area is tastefully decorated throughout. 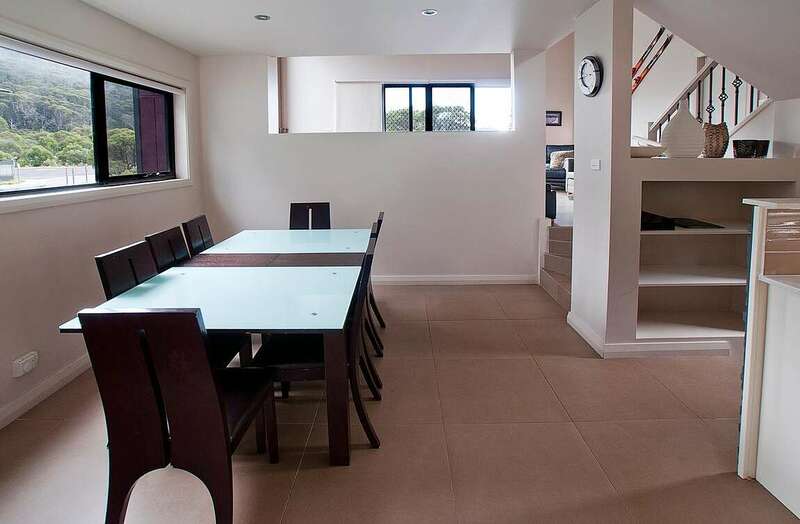 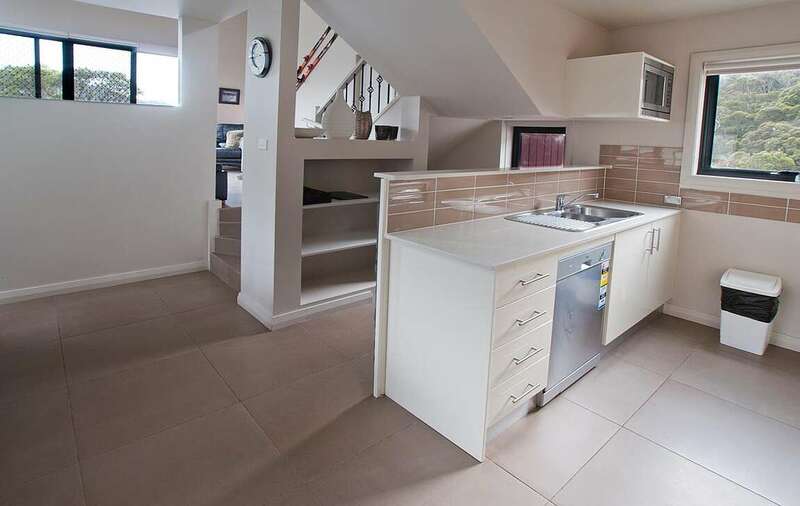 There is a living, dining area and a well fitted kitchen. 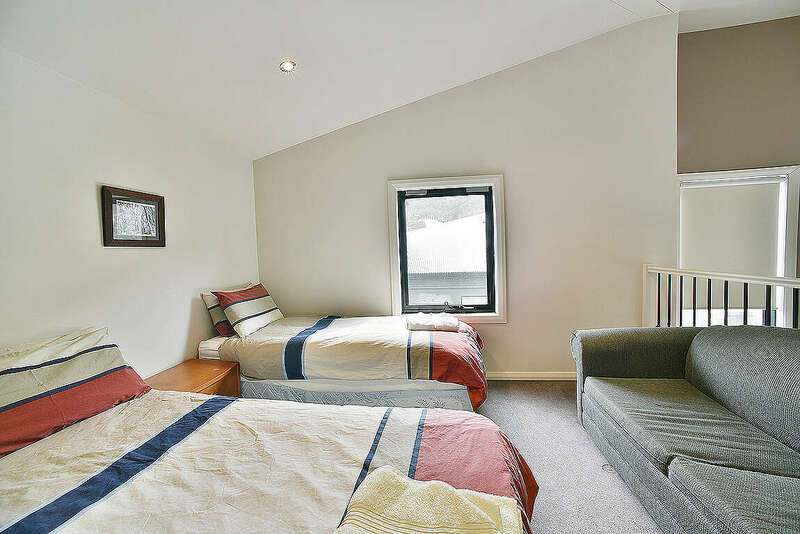 The chalet has underfloor heating to keep you warm through the coldest of days. 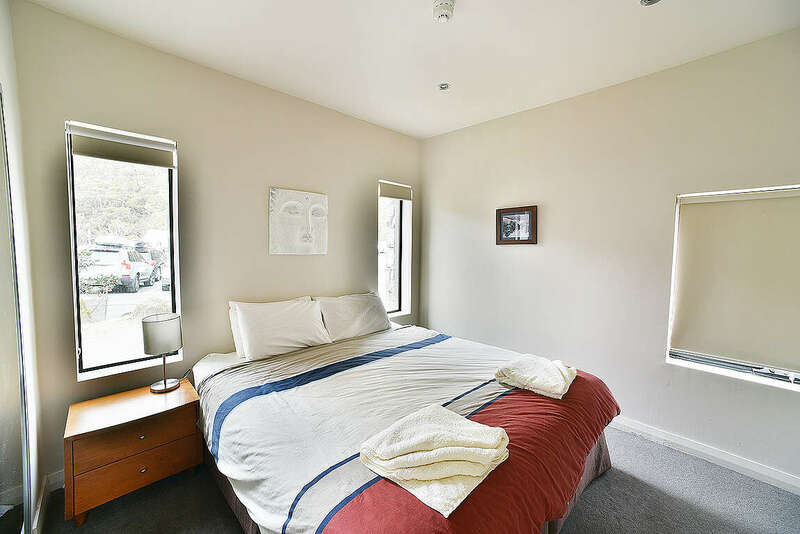 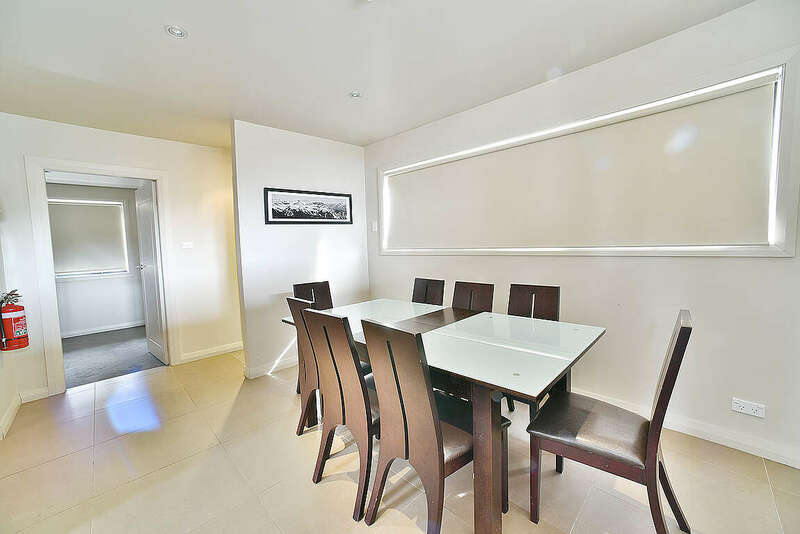 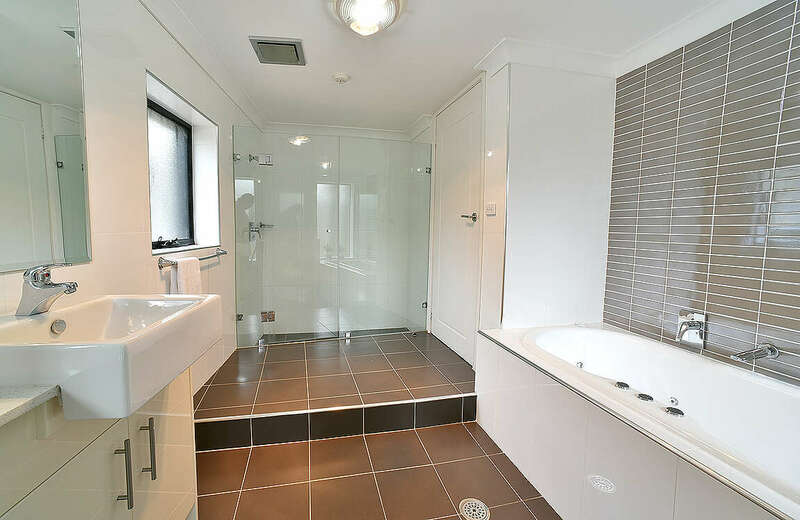 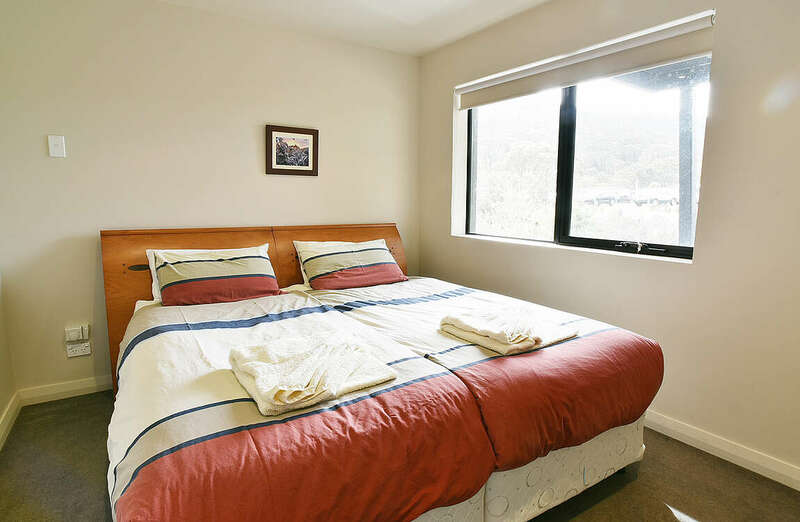 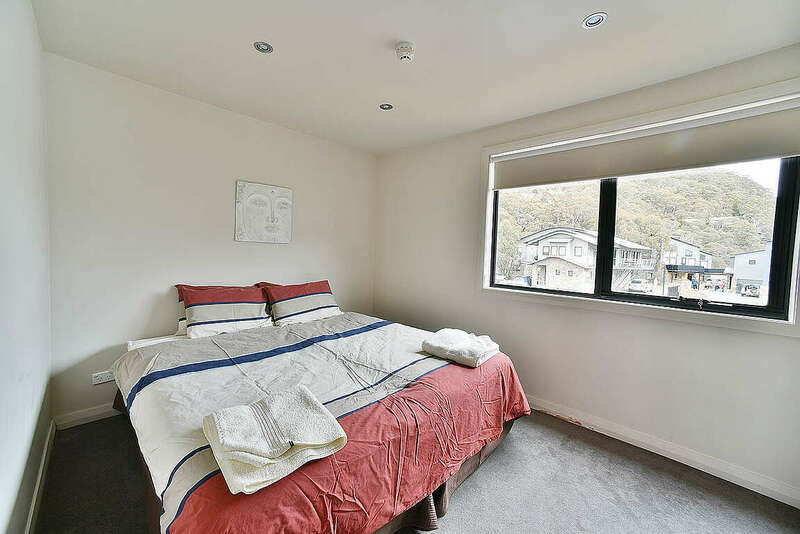 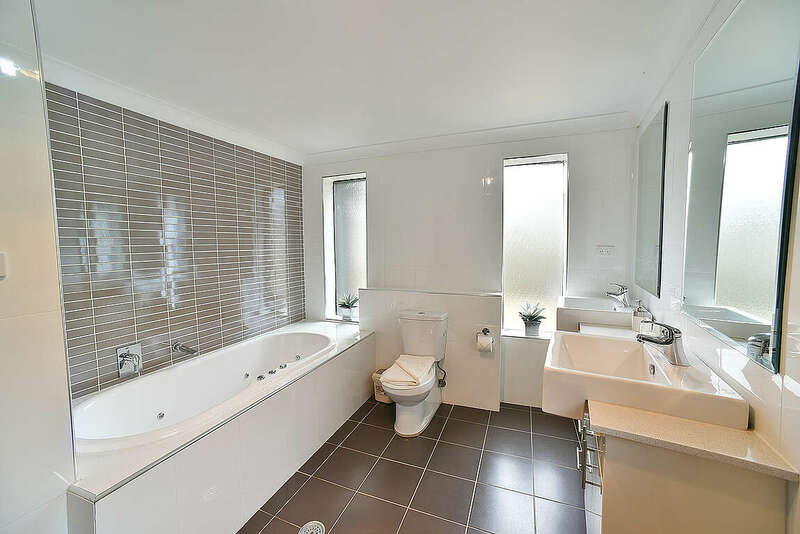 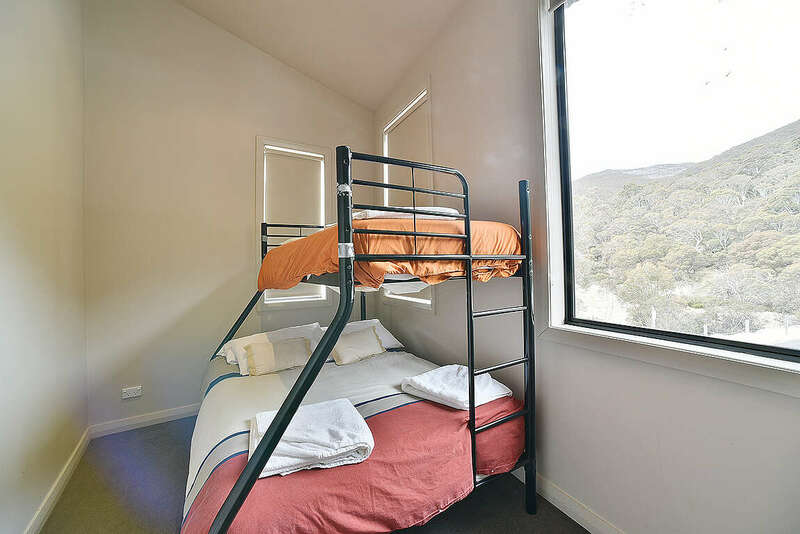 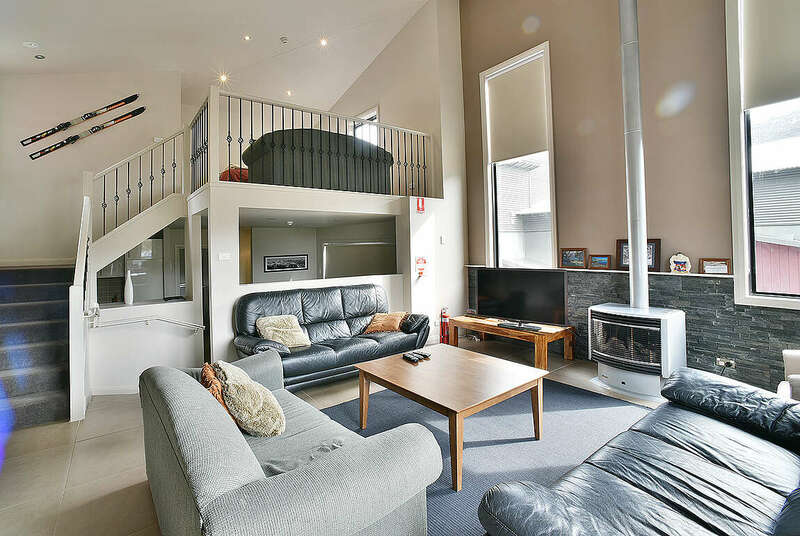 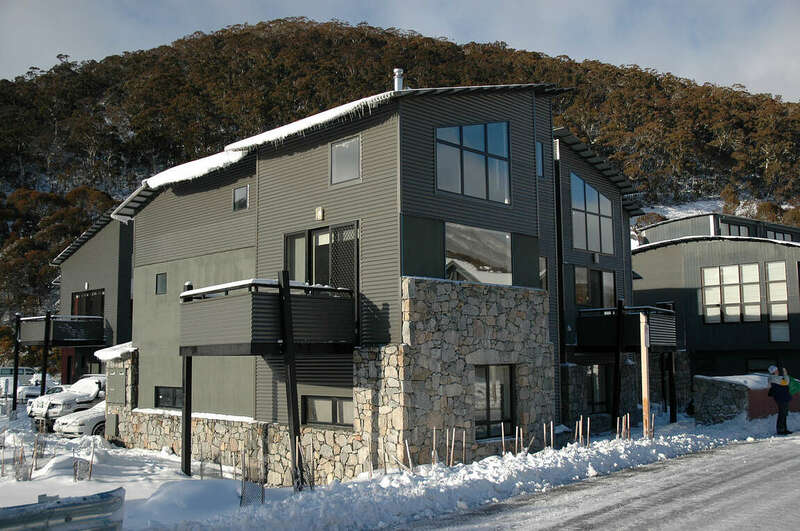 Located in the Woodridge 2 area of Thredbo it is conveniently located close to Friday Flat where the ski school is found. 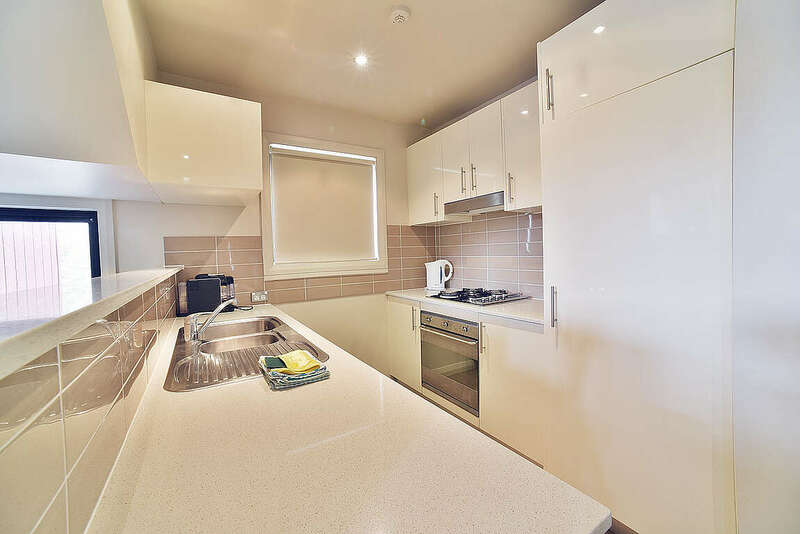 It is also only a short walk to the village centre.